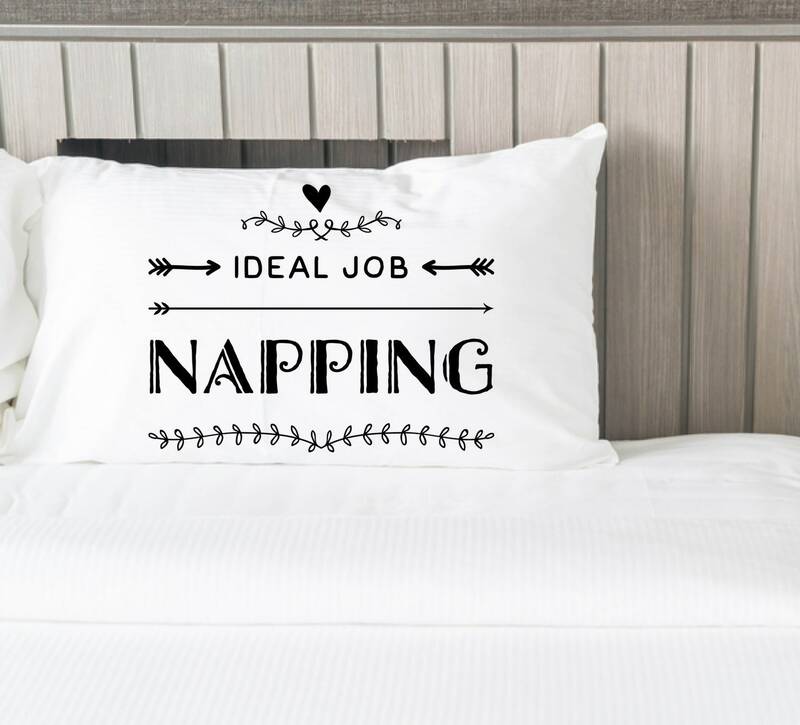 Who doesn't love a good nap, but to nap for a living, now that would be a dream come true. 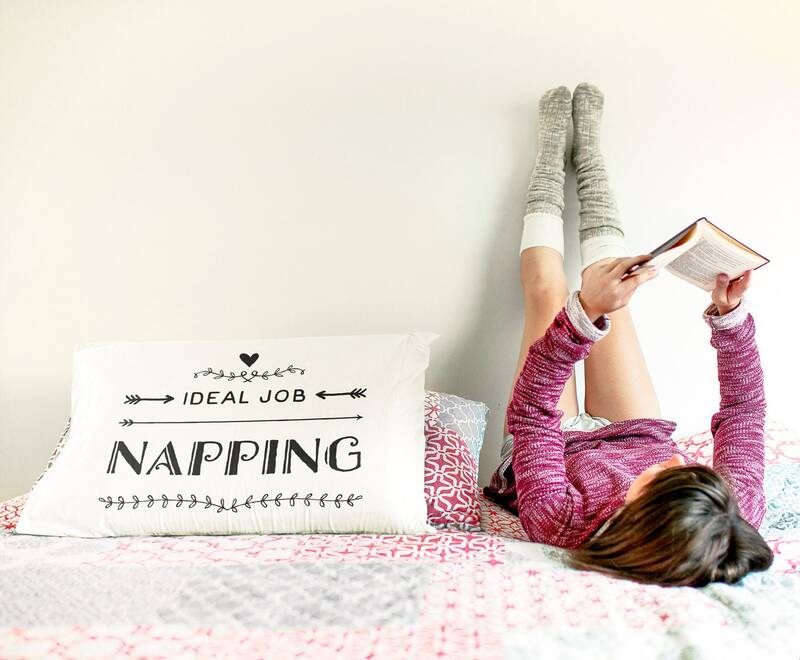 Perfect gift for the big dreamers and nappers in your life. 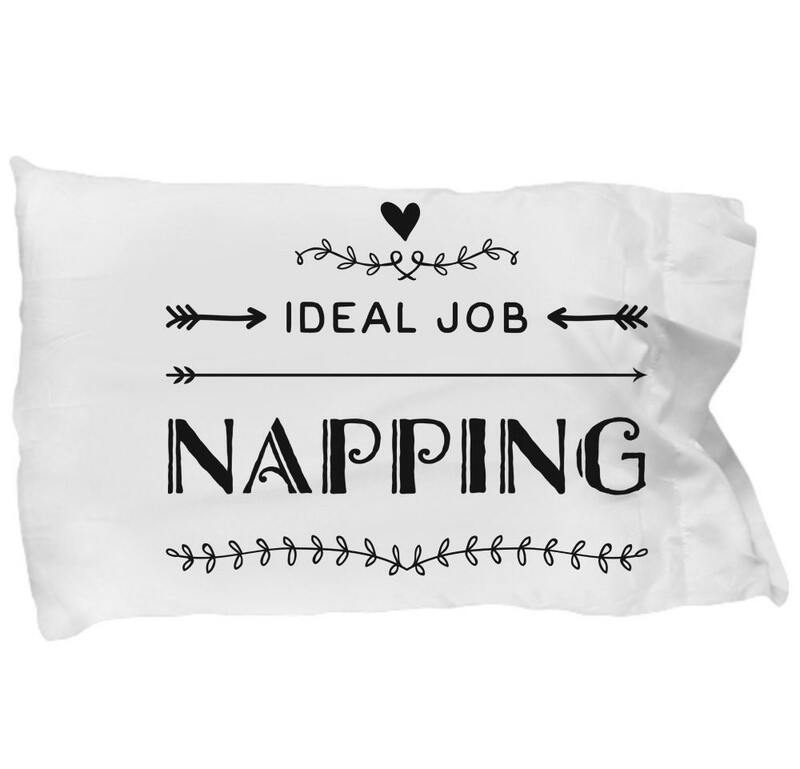 Wonderful funny gift for Mom, friends and a witty graduation gift for college bound students.